Golf Swing Systems Ltd can design and install all the equipment needed for a successful custom fitting and video analysis studio using cSwing or V1 video coaching software and other golf swing technology such as Trackman, SkyTrak,GC2, GCQuad, FlightScope and a variety of Body Motion Systems including the BodiTrak which records Balance, Weight and Centre of Pressure (COP). 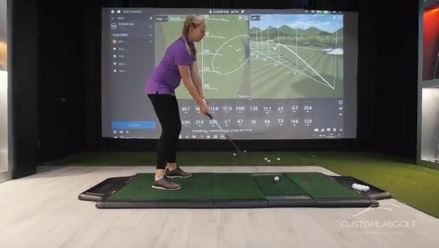 Our clients include Callaway Golf, we installed their custom fit studio in Chessington, Gavin Hay Custom Lab Golf, Kristian Baker at Sunningdale Heath, Stoke Park Golf Academy, Howard Bonacorrsi Kent Golf Academy and many more which we would love to mention. Up to eight cameras can be installed in the academy together with wall mounted plasma monitors or projectors. Lighting systems can be designed and installed to complement camera systems. Putting greens play an important part in the indoor academy and tailor-made modular greens or permanent greens can be installed. 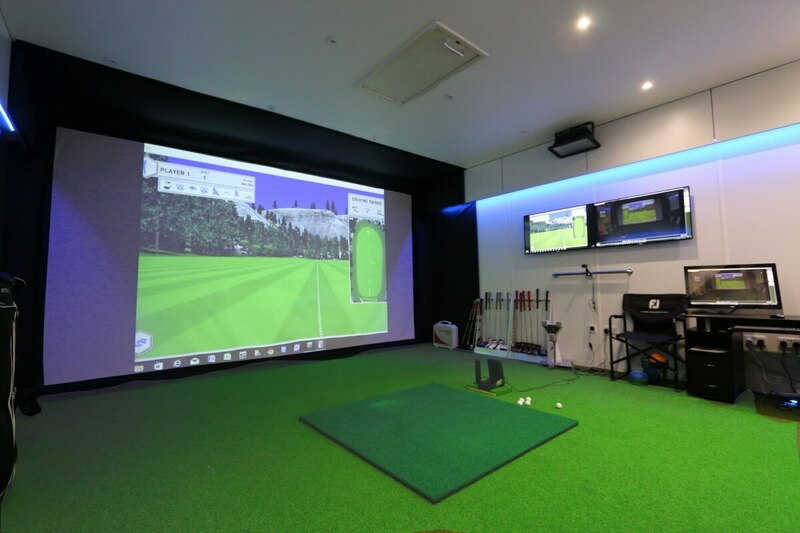 No matter how big or small the space, as long as you can swing a golf club we can help make the most of your space for an academy. Contact us and we will visit for an on-site survey free of charge. No matter how big or small the space, as long as you can swing a golf club we can help make the most of your space for an academy. Please download our products and prices PDF for more ideas on how we can help you with your indoor facility. 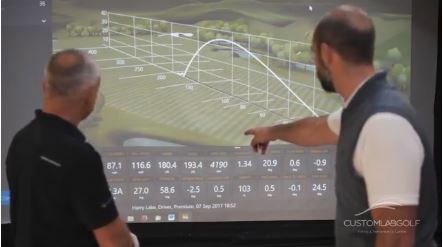 Contact us if you want to discuss what we can do for your golf academy or if you would like to know more about golf academy technology in general.